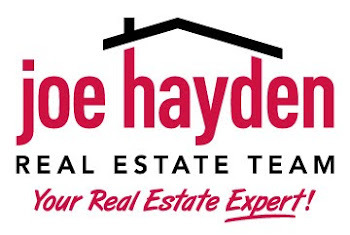 Fox Harbor Homes for Sale Prospect, Kentucky | Louisville Real Estate with the Joe Hayden Real Estate Team - Your Real Estate Experts! View all Fox Harbor Homes for Sale on the Louisville MLS listings below! Fox Harbor real estate is located off of US 42 just down the road from the Gene Snyder Freeway in the heart of Prospect, Kentucky. The subdivision of Fox Harbor was developed approximately 40 years ago as Louisville residents moved further east in search of adequate land for development and neighborhood construction.